A virtual bookkeeping company that focuses on profitability through sound bookkeeping. Well, for me it is. 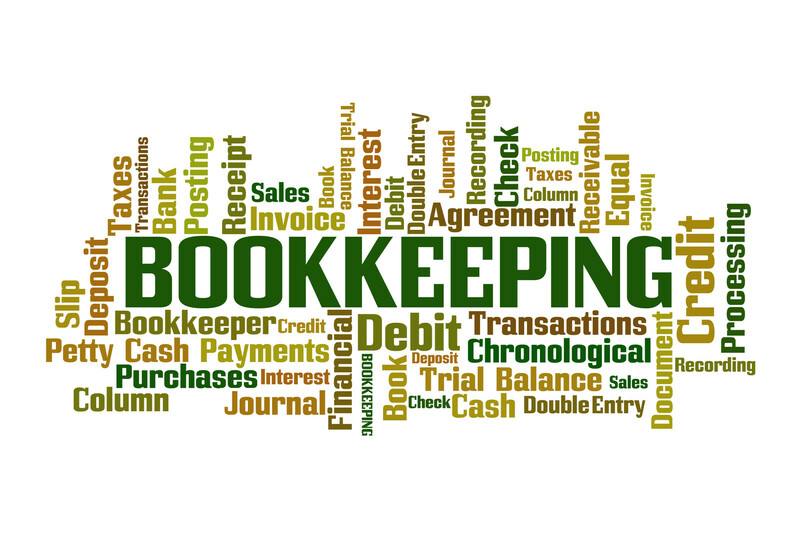 However, If bookkeeping is not your favorite part of your business, then what is? What do you enjoy the most about what you do? Can we figure out a way that you can spend more time doing whatever that is and less time worrying about balance sheets and reports? Do these thoughts keep you up at night? Am I missing tax deductions? Are my books incomplete or outdated? Am I benefitting from my current monthly reports? Am I in control of the bookkeeping, financial, and banking processes? Do I always have the information I need to make sound fiscal decisions? 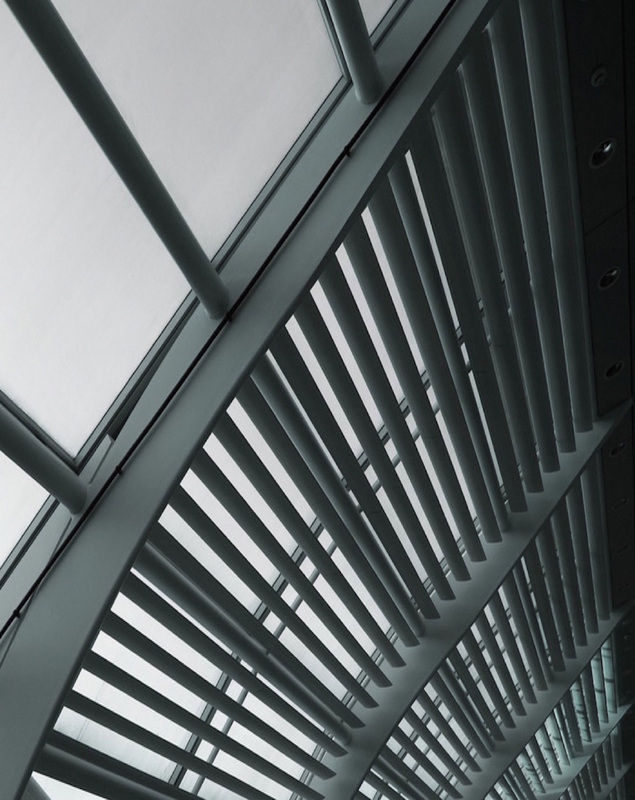 Any one of these concerns can negatively affect your bottom line.